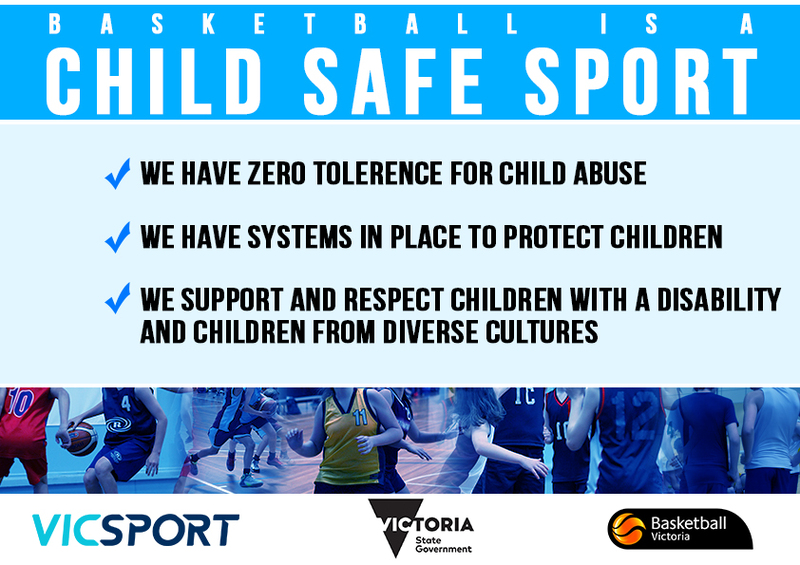 If you are a coach, please consider this free clinic conducted by Australian Coach Ian Stacker, and sponsored by Basketball Victoria and the Broadmeadows Basketball Association, being held on Monday 16 June 2014, from 7-8:30 pm. This entry was posted in Coaching, Dates to remember, Events and tagged BBA, clinic, coaching, free, No Zone, VJBL, Zone by greenvalegrizzlies. Bookmark the permalink.